Do you have an idea for a business, and don't know where to start? Are you ready to put your brilliant ideas into action? AMIDEAST proudly presents the Start Your Own Business workshop. This workshop will provide entrepreneurs with the guides and tools necessary to master strategic and business planning, finance and accounting, management, and marketing. Entrepreneurs will learn about legal requirements, as well as key success factors and avoidable mistakes that will ensure business growth and long-term success. If you have an entrepreneurial vision and aim to successfully implement your business idea, this practical workshop is curated particularly for you. 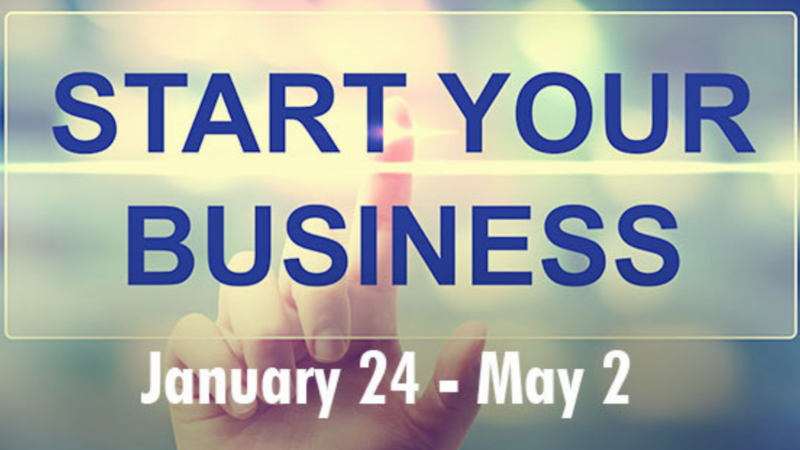 Register now for our next “Start Your Own Business” workshop! The workshop will start on Thursday, January 24, 2019 and end on Thursday, May 2, 2019.